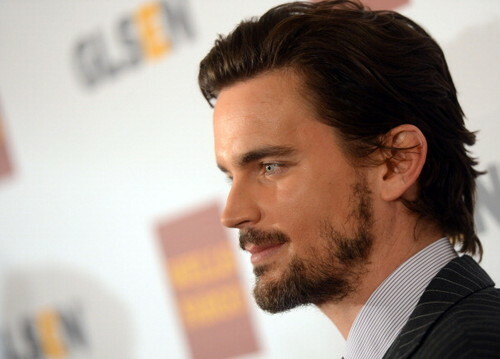 Matt Boomer. . Wallpaper and background images in the Matt Boomer club tagged: matt bomer. This Matt Boomer photo might contain completo, vestito di affari, ritratto, headshot, primo piano, and closeup. Matt Bomer & Laura Vandervoort baciare for 'White Collar'! Eliza Dushku: White collare Set with Matt Bomer!